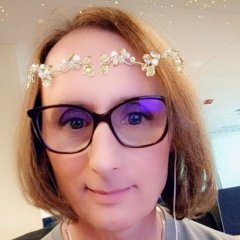 The author of the original article that broke the story looks back on her unintentional, but admitted anti-trans framing. Her story has been the critical subject of much trans scholarship, so it's interesting to read her take that to heart and assess how it happened. It IS an interesting read. And such an interesting story in general. Although I don't know much about the murder, I remember the event. I intend to look up archived newspaper accounts of his murder.